It's time to get slipping and sliding all around the halls and get that yummy fish! But don't let the hall monitor catch you! 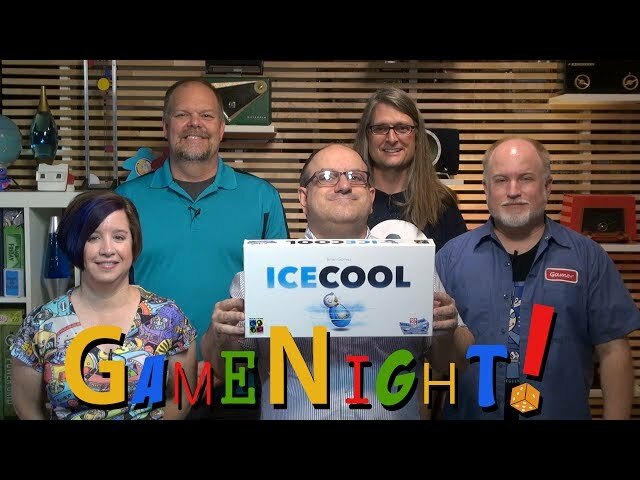 Ice Cool is a fish barrel full of laugh as players compete to flick, spin, and jump their penguins away from each other in this dexterity-based board game. Featuring a three dimensional board that can be rearranged as you like, Ice Cool is filled with fun and laughter for all ages.